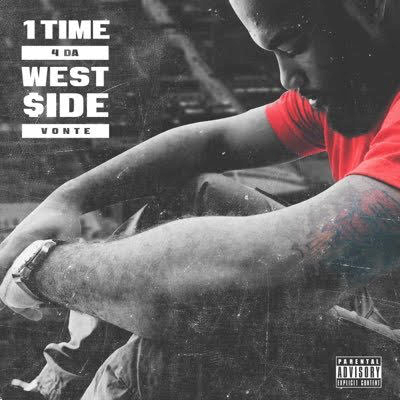 Vonte Presents his Westside Story With New Project "1 Time 4 Da West$ide"
Chicago westside native Vonte finally dropped his long awaited project "1 Time 4 Da Wesr$ide". On this project, Vonte does not disappoint and he is definitely representing the westside extremely well. 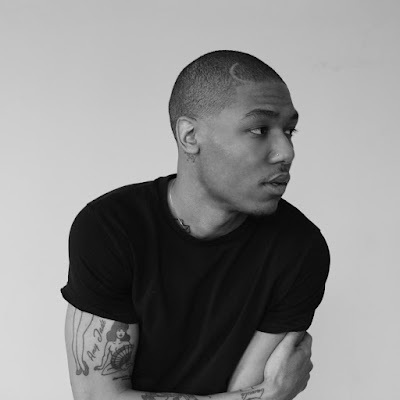 Everything from his storytelling ability, flow, bars, and versatility. Vonte holds nothing back on this project and gives listeners a chance to learn more about him. "1 Time 4 Da West$ide" is a great representation of what it was like for Vonte growing up on the westside. Vonte's leading single from this project was "Nun 2 Me" which drop August of 2016 and beat samples the Bulls opening theme song. The Chicago artists can go from a song like that to a track like "Won't Change" which features amazing vocals from Yajaira Lyriq, that is much softer. The westside should definitely be proud of Vonte after listening to this project. 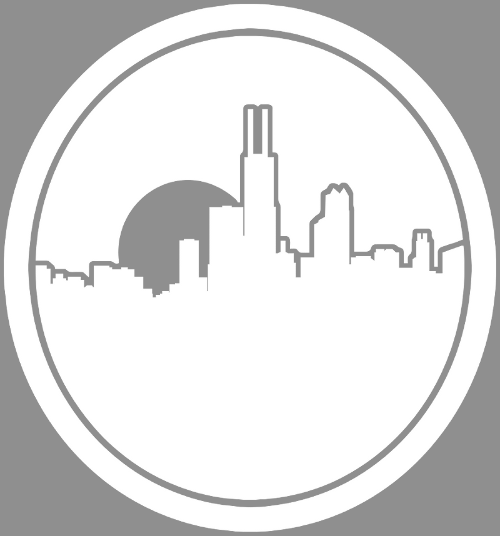 Chicago's southside talent is always being represented but Vonte dropped "1 Time 4 Da West$ide" to remind people that the entire city of Chicago is filled with talented. With drill influence but still lyrical and telling real-life stories that a lot of people will be able to relate to. Vonte has been one of the hardest working artists in Chicago and this project is getting him the attention he deserves. Click the link below to check it out for yourself.